We warmly welcome all Carnival Glory Cruise Ship Passengers to the Port of Belize City, Belize, Central America. 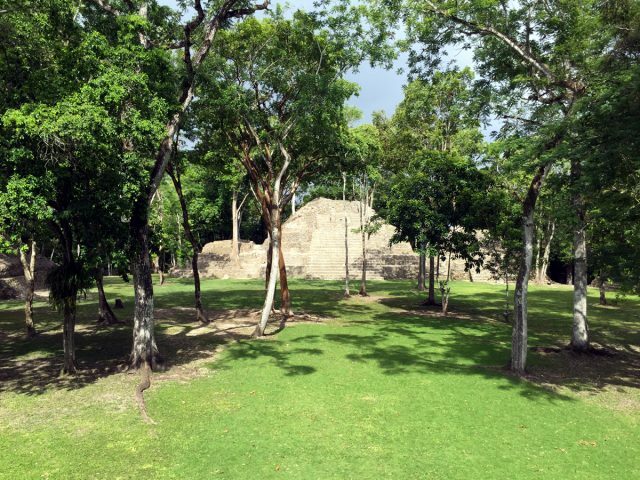 We hope you enjoy your visit to Belize Mainland, the very best Belize has to offer! 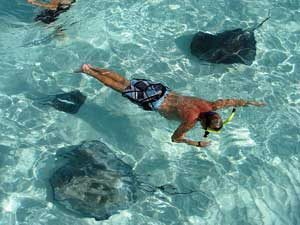 Belize offers an abundance of excursions and activities to delight Glory cruisers of all ages and activity levels. 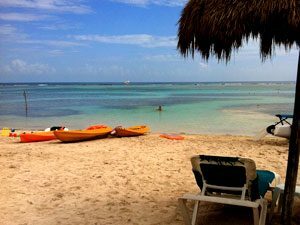 From cave tubing, snorkeling, Mayan Ruins, exploring nearby Cayes, or relaxing on the beach, Belize has it all!!! 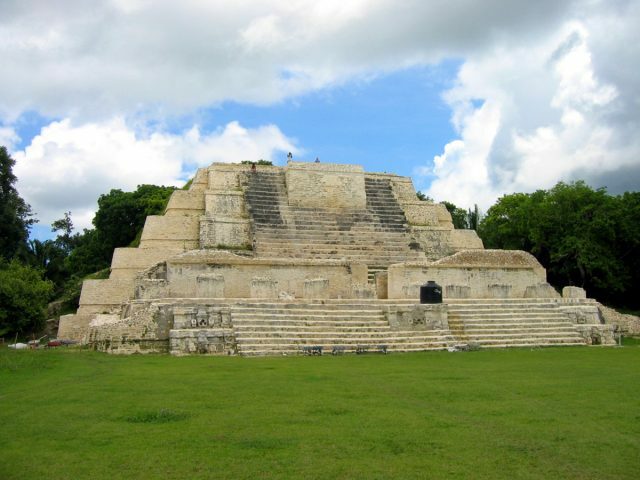 Belize Cruise Excursions offers a variety of options for you to choose from. 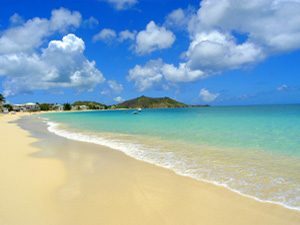 Our rates are direct rates from the operators which allow you to save money while providing you with a greater selection of shore excursions to choose from. 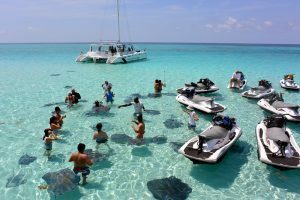 Belize Cruise Excursions recommends excursions for Glory passengers for your visit to Belize City based on the arrival times, departure time of your the Carnival Glory as well as the length of your visit out our Port. Please have a look at our Recommended Glory Excursions and Itineraries. 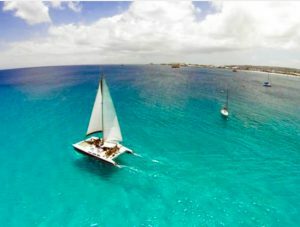 If you don’t find what you are looking for, click on Excursions in the top navigational buttons for a full listing of excursions. 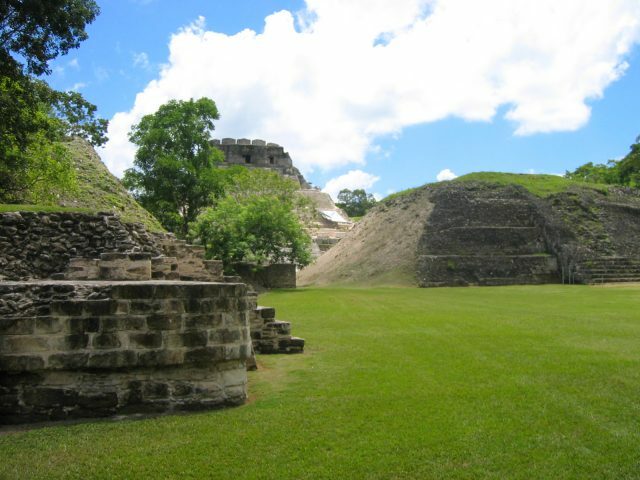 We are diligently working to bring you the best tours available in Belize City, Belize. 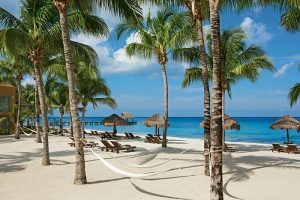 Belize City, Belize is uniquely situated in in an ideal location that provides access to incredible sea and land adventures. 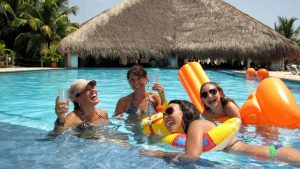 Belize City, Belize Cruise Excursions are tour and excursion experts representing the best independent operators in Belize. 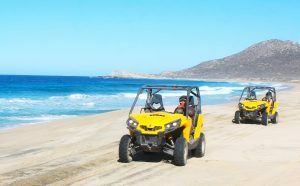 We provide firsthand information on each and every excursion we offer and recommend the excursions that work best for you. 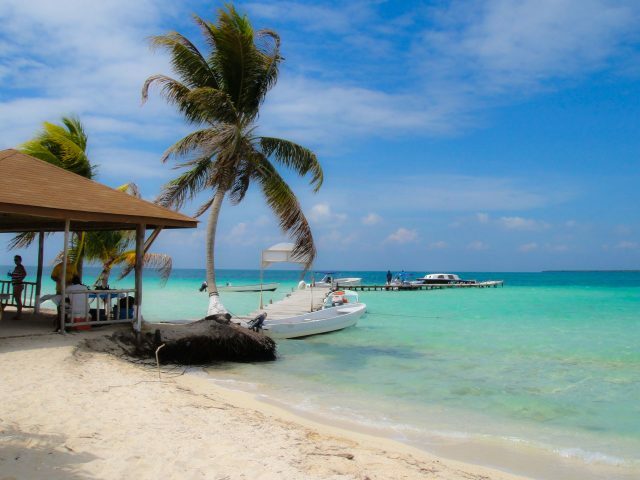 Beach time on Beautiful Goff's Caye. 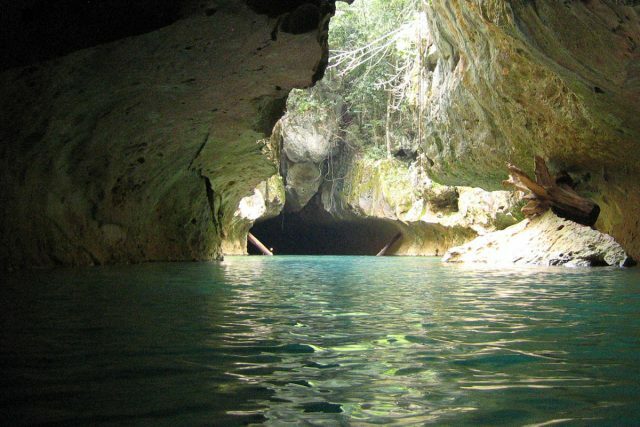 Two Caves within the Belize Caves Branch System plus Dry Cave Exploration to admire exhilarating Stalactites/Stalagmites Formations. 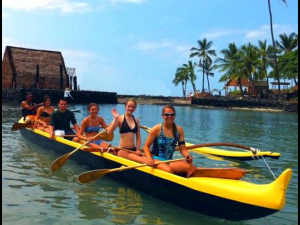 5 Hour Tour including Round Trip Transportation and Lunch. 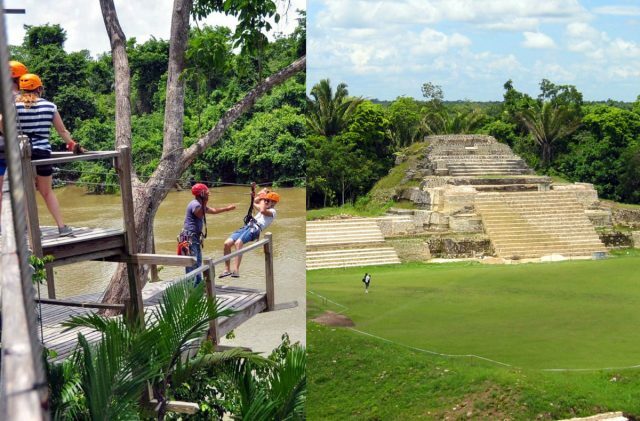 Double excursion, Altun Ha & Zip Line Adventure! Transport from the Port and delicious Belizean lunch included!! 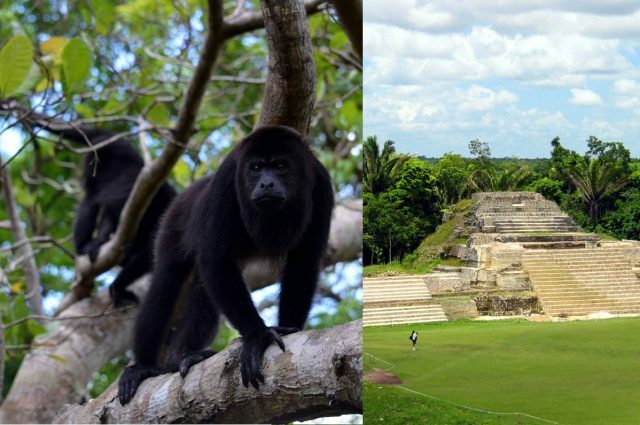 Discover Howlers Monkeys in their habitat up close and personal. All transportation, including pick up and return to Belize Tourism Village at the Belize Cruise Ship Terminal. A fun, thrilling and educative tour for all ages. Stunning and thrilling boat ride to Lamanai on the Belize New River. Belize Rainforest walk from Temple to Temple. 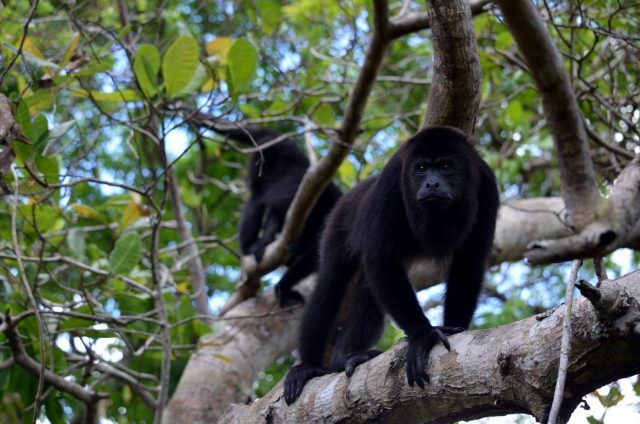 Howler Monkeys, Spider Monkeys, Crocodiles..... and more! 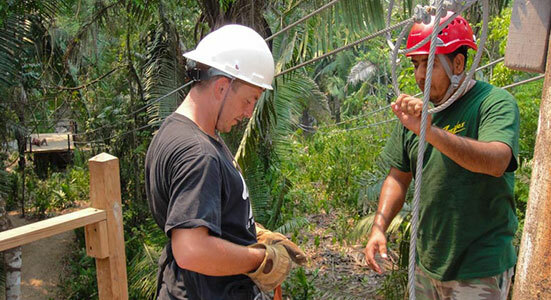 World Famous Belize rain forest with seven Zip Line platforms. 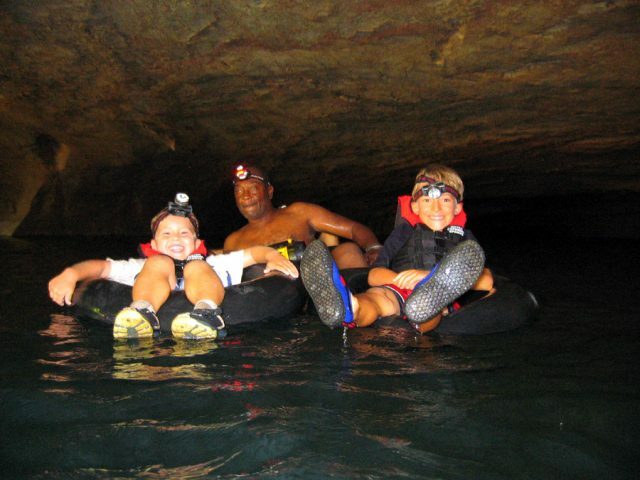 The best of both Worlds, Cave Tubing & Zip Line canopy excursion! 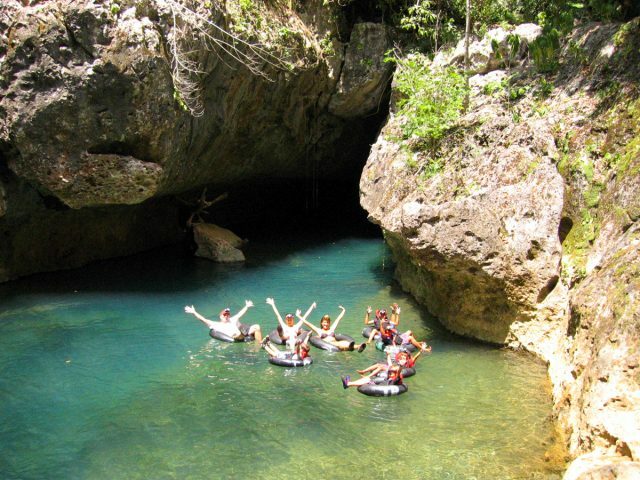 1 Cave system and full Zip Line Canopy Tour. Rainforest, tropical birds and more! Transport from the Port and lunch included! The excursion is designed for young children. Easy climb to main Temples. 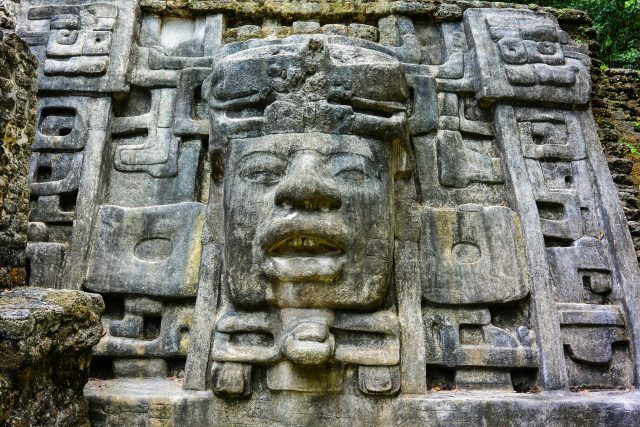 The perfect Mayan Ruins for young children. 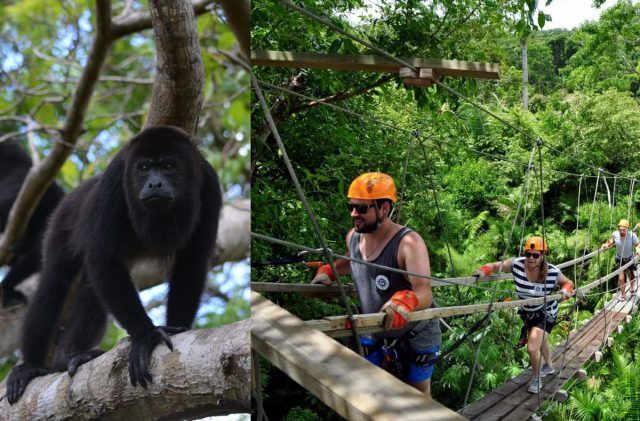 Outstanding nature, Rainforest, Howler Monkeys, giant Iguanas and more! 2nd tallest structure in Belize offering dramatic views. Small groups with Certified BTB & BCIA Guides. Beautifully reconstructed and easy to climb Temples. Belize City Historical Museum Tour. 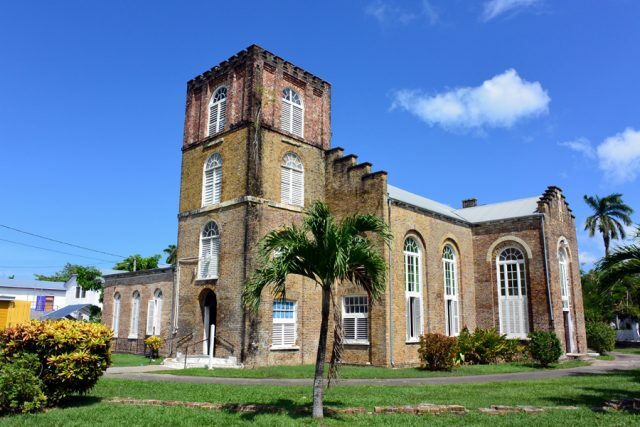 Belize City Tour to the Belize Cathedral, Swing Bridge, Hidden locations and more! 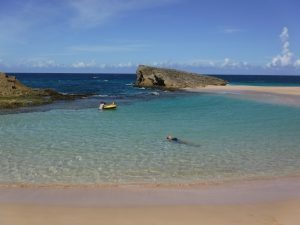 World famous Travellers Rum Factory Tour and Rum Tasting.